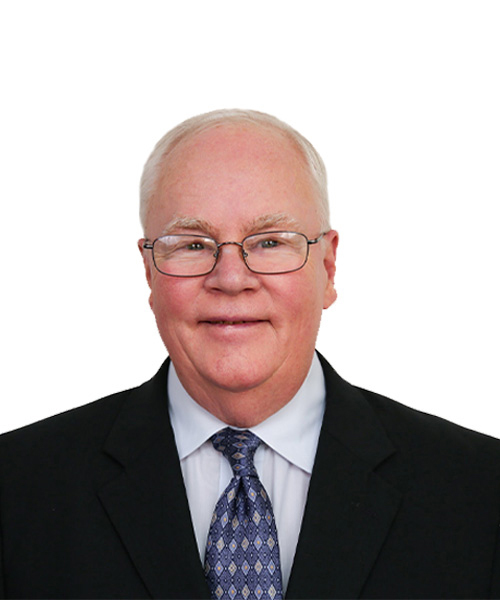 John Courtney Murray Today - Resource for Just War and Just Peace in the Nuclear Age? On August 16, 1967, John Courtney Murray—Jesuit priest, theologian, and public intellectual—passed away less than a month before he would have turned 63. 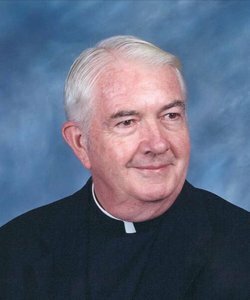 For the final three decades of his life, he taught at Woodstock College and edited the Jesuit journal Theological Studies. 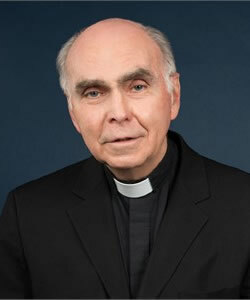 Celebrated on Time magazine’s cover (December 12, 1960) for contributions to American domestic and foreign policy debates and for sympathetic, if critical, understanding of religion in American public life, he later helped compose Vatican II’s “Declaration on Religious Liberty” (Dignitatis Humanae). 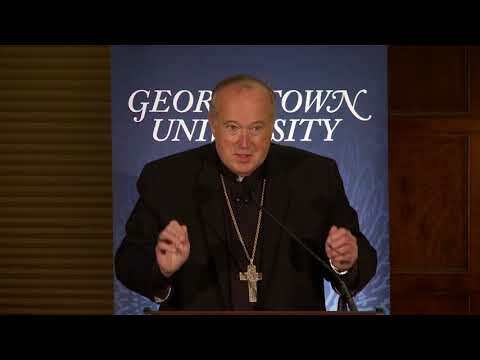 From Georgetown’s introductory theology course, The Problem of God—named after Murray’s 1962 Yale Lectures—to the mission of the Berkley Center for Religion, Peace, and World Affairs, Murray’s influence can be seen throughout the university’s programming. 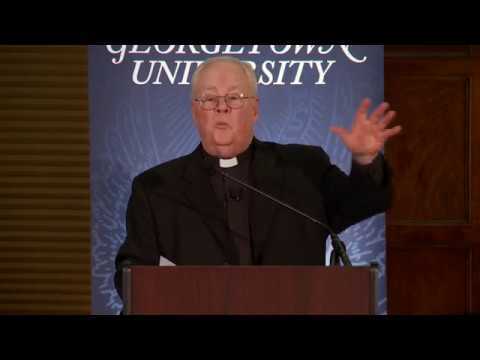 This year, Georgetown celebrated John Courtney Murray’s legacy in the fiftieth anniversary year of his passing with a day-long event examining Ignatian practice and Catholic and Jesuit identity. This event was co-sponsored by the Berkley Center for Religion, Peace, and World Affairs and the Office of the President. 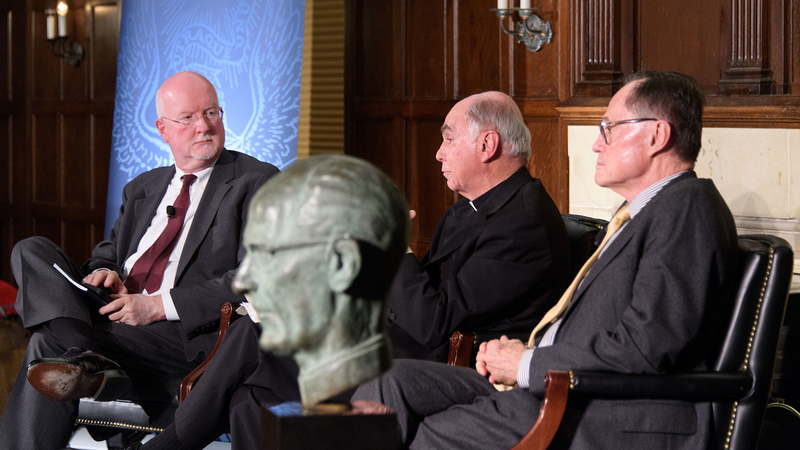 The conference was followed by "Faith, Common Good, and Democracy in a Time of Pope Francis and President Trump," hosted by the Initiative on Catholic Social Thought and Public Life. 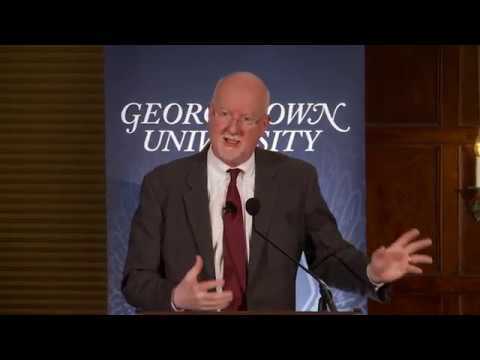 Anthony Clark Arend is professor of government and foreign service at Georgetown University, senior associate dean for graduate and faculty affairs in the Walsh School of Foreign Service, and an adjunct professor of law at Georgetown Law Center. 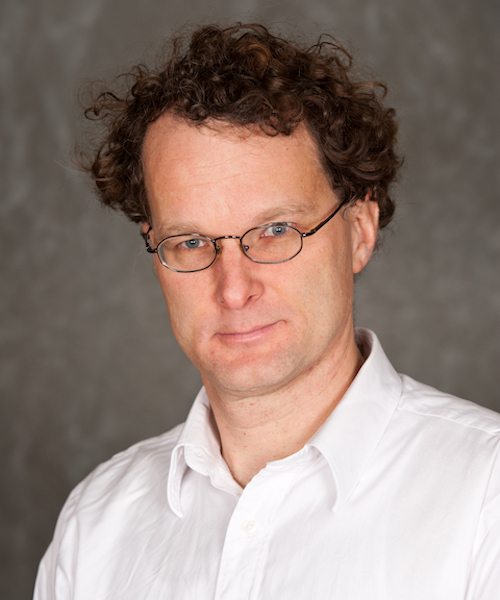 His research and teaching is in the fields of international law, national security law, international legal theory, and human rights. 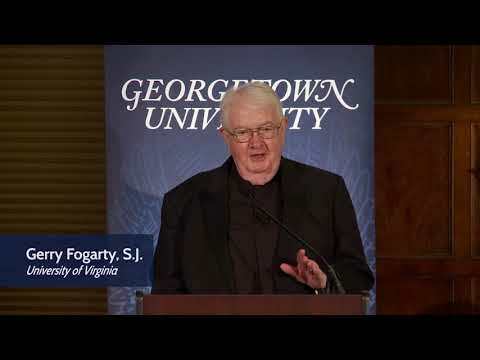 Gerald P. Fogarty, S.J., is a professor in the Department of Religious Studies at the University of Virginia. 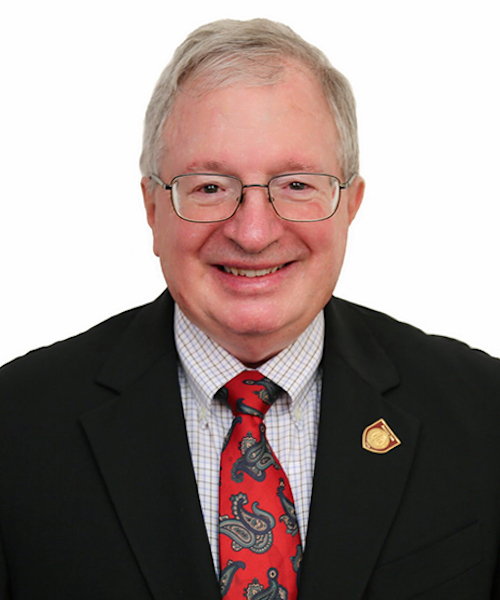 He also holds a William R. Kennan, Jr. Professorship in religious studies and history at the Catholic University of America. 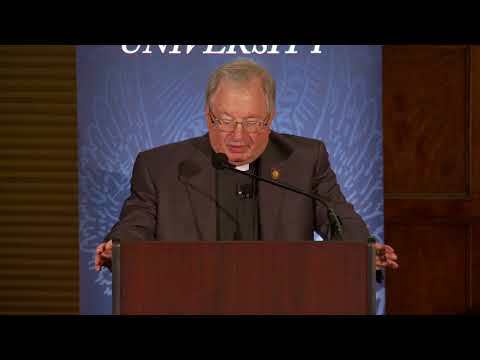 He specializes in American-Vatican relations and is finishing a book on the United States and the Vatican during World War II. 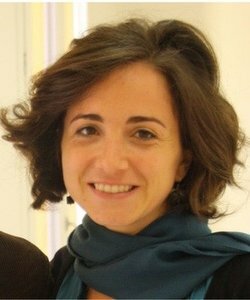 Francesca Cadeddu works for the Foundation for Religious Sciences in Bologna, Italy. She specializes in the history of Catholicism in the United States and religious freedom and religious literacy in the twentieth century. She holds a master's degree in international relations and a Ph.D. in political doctrines from the University of Bologna. 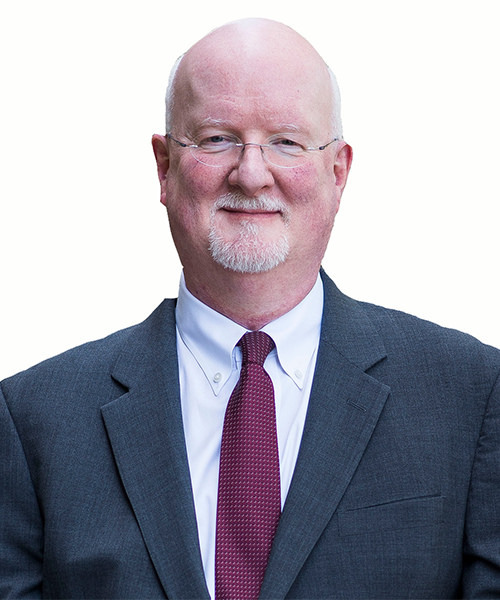 Father J. Bryan Hehir is the Parker Gilbert Montgomery Professor of the Practice of Religion and Public Life at Harvard University's John F. Kennedy School of Government; he is also the secretary of health and social services in the Archdiocese of Boston. 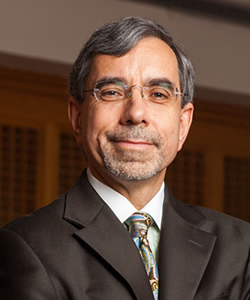 His teaching and research focus on ethics and foreign policy and the role of religion in world politics and in American society.